From family butchers to university publishing houses, Britain's oldest businesses are as wide-ranging as they are successful. Stretching back over 1,000 years, read about Britain's oldest companies that are still operating today. Samuel Baker created what we now know as Sotheby's auction house when he sold off the contents of Sir John Stanley's library on 11 March 1744. 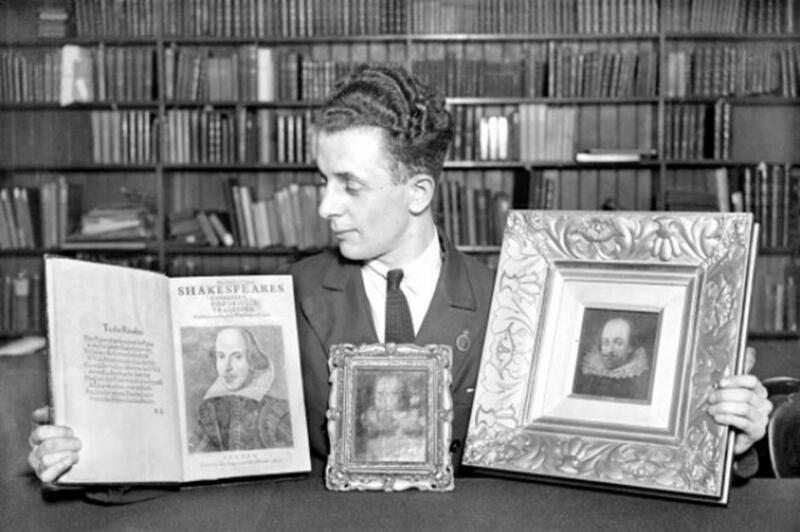 The operation continued selling books and libraries but this expanded later to include art and antiquities. Sotheby's went on to become the first international auction house when it opened its New York house in 1955, and it now has 10 different sales rooms across the world. 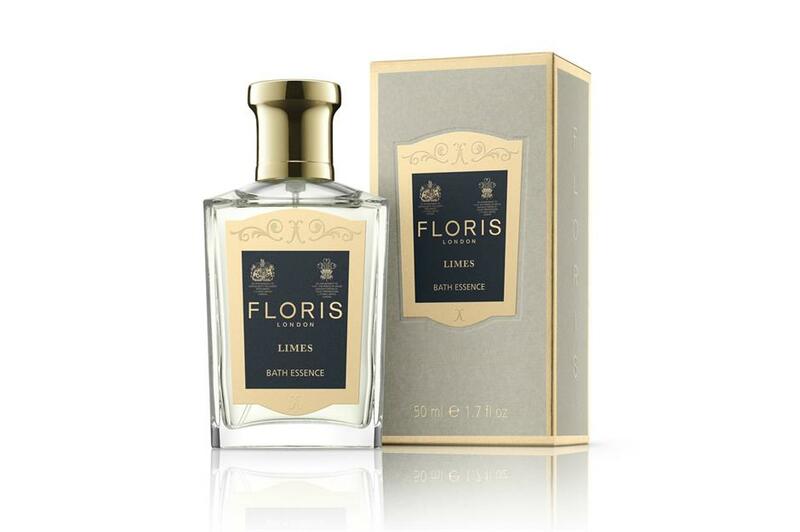 The oldest retailer of toiletries – and the second oldest in the world – was founded by Juan Famenias Floris and his wife Elizabeth. They set up shop at 89 Jermyn Street in London, where their descendants still have a shop today, and have sold their scents to the likes of King George IV, Frankenstein author Mary Shelley and even Florence Nightingale. Fortnum and Mason began when William Fortnum rented Hugh Mason's spare room, and soon they opened a grocer's shop together. The collaboration led to the invention of the Scotch Egg in 1738, which they sold to travellers. The now-department store still has its headquarters at 181 Piccadilly, London, as it did when they first started. Gloucestershire-born Thomas Twining was originally a weaver, but having achieved Freeman (of the city of London) status at the age of 26 he decided to turn his hand to tea. 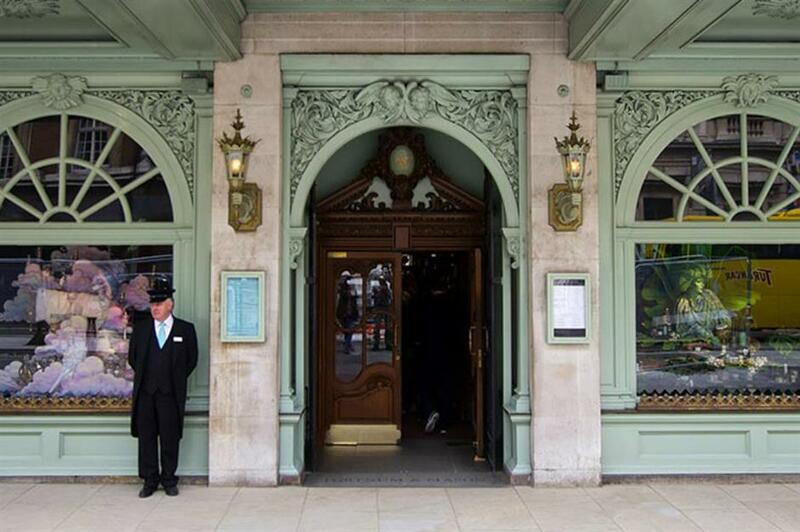 After learning the ropes of the trade, Twining bought Tom's Coffee House on London's Strand. Coffee shops were all the rage and offered an alternative to alcohol, as people feared drinking contaminated water. But Twining soon started selling dry tea so that women could drink it too at home, revolutionising the tea trade. 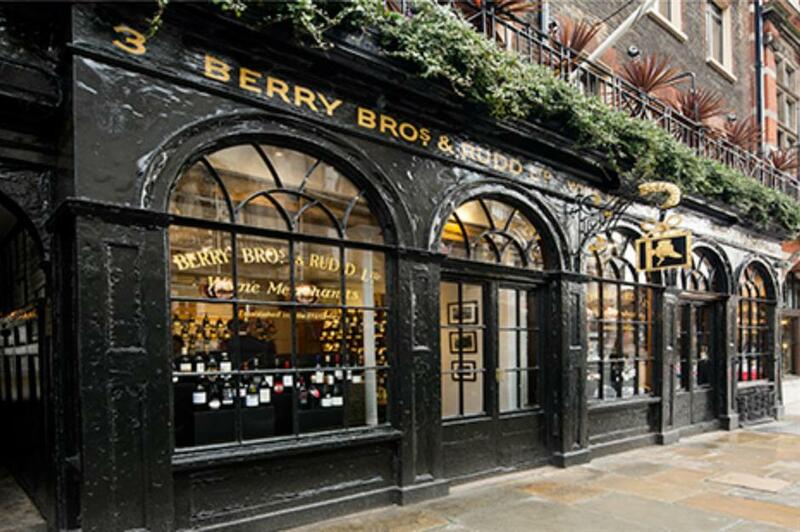 Wine merchants Berry Bros & Rudd remains in the same shop in which is began at No. 3 St James's Street, London in 1698. Widow Bourne (first name unknown) started the business over 300 years ago, when she opened a grocer's on the site. It was much later in 1803 when George Berry joined the business that it began to focus on wine. 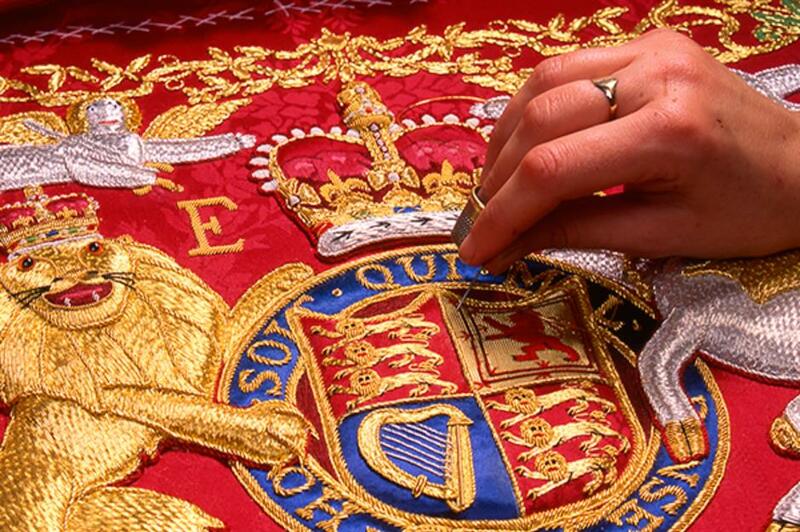 Now Berry Bros & Rudd holds two royal warrants and has offices in Singapore, Japan and Hong Kong. This brewery, based in Faversham in Kent, is the UK's oldest brewer. 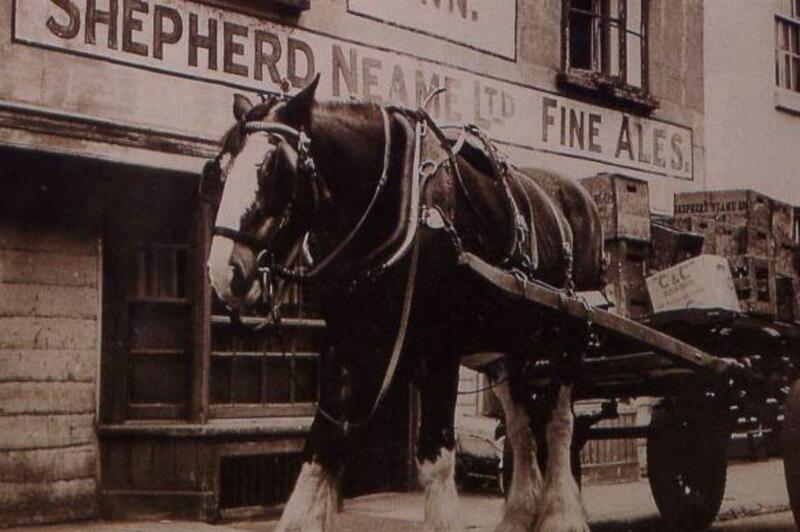 Shepherd Neame was officially founded in 1698 by Richard Marsh, but there is evidence that the business predates this, as Marsh actually bought the brewery from Thomas Hilton. The brewery produces beers such as Spitfire and Whitstable Bay. The gold and silversmithing and embroidery business has been in the Toye family for over 300 years. 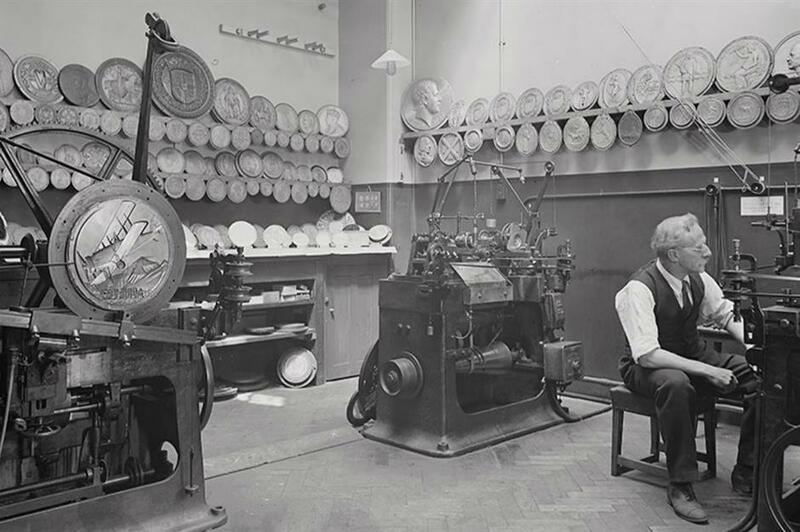 During this time, the company has been responsible for the likes of the FA cup winners' medals, as well as the Freemasons' collars and aprons. 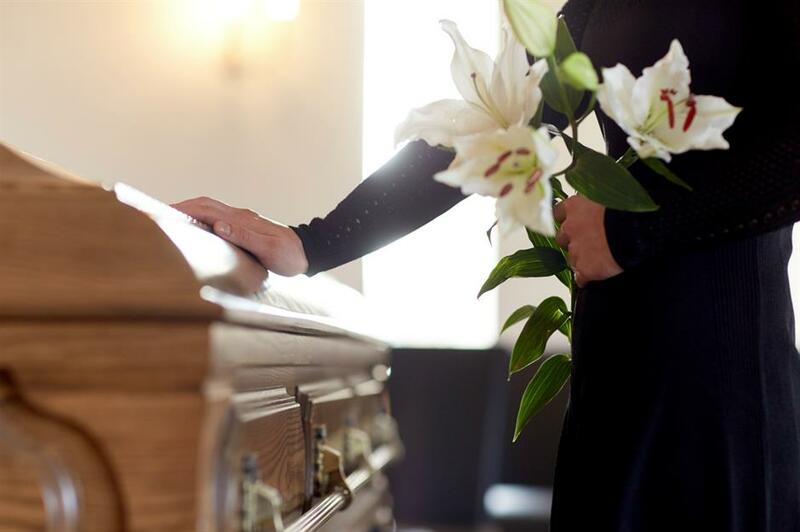 For over 300 years the Field family have offered their funeral services, providing arrangements for many, including monarchs. The company now has 30 different locations across the southeast of England, but it is still run by the family. 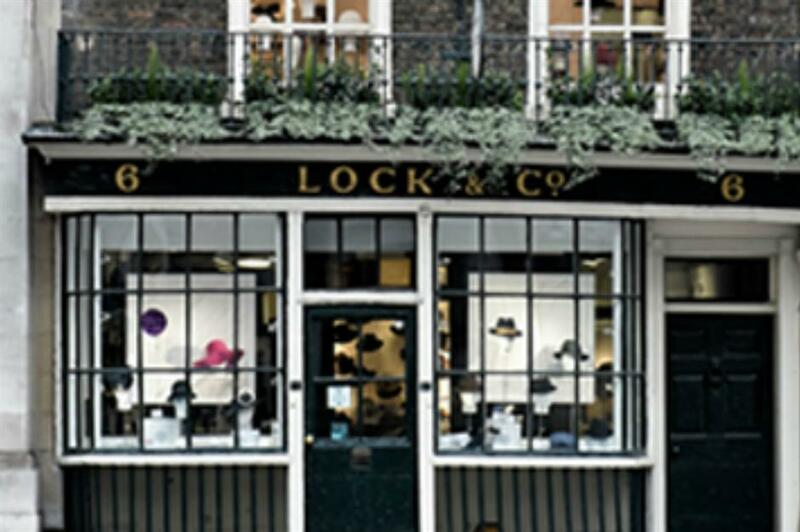 In 1676 Robert Davis opened a hat shop on the illustrious St. James's Street, making hats for London's upper classes. In 1747, a nearby coffee merchant's son, John Lock, became an apprentice to Robert's son Charles, and later married his daughter Mary Davis. Lock took on the hatters, catering to prime ministers, Admiral Lord Nelson, Oscar Wilde and Charlie Chaplin among others. Three hundred years later the business is still going strong. 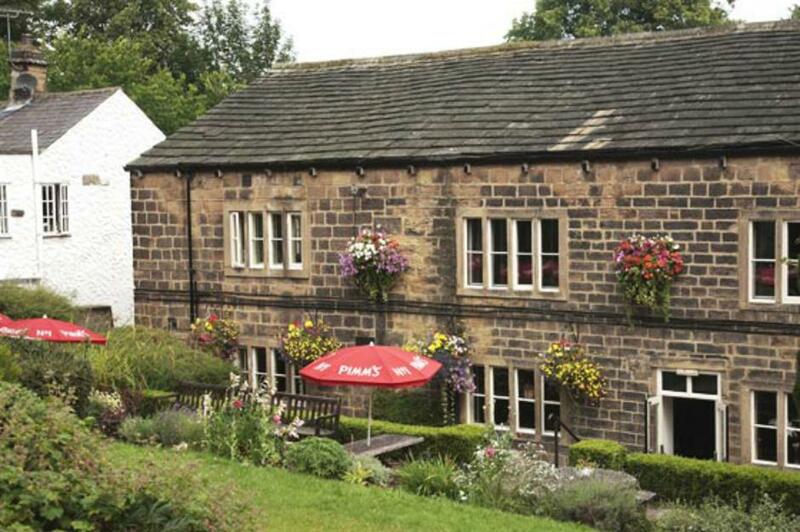 Mornflake remains an independent miller over 300 years – and 15 generations – after it began in 1675. The company has its roots in animal feed, as William Lea started milling oats for that purpose. It was only in 1941 that the family turned its hand to breakfast cereals. Mornflake is also known for the invention of steam-stabilised oats, which increased their shelf life and revolutionised the business of breakfast. 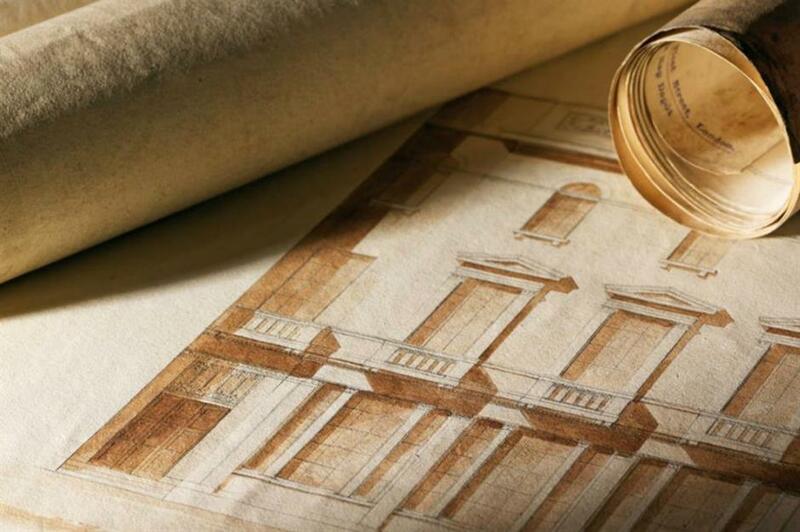 C. Hoare & Co. is the only private deposit bank that remains since the 17th and 18th centuries. The family-owned bank was started by Richard Hoare in Cheapside, London, and has remained in the Hoare family ever since. 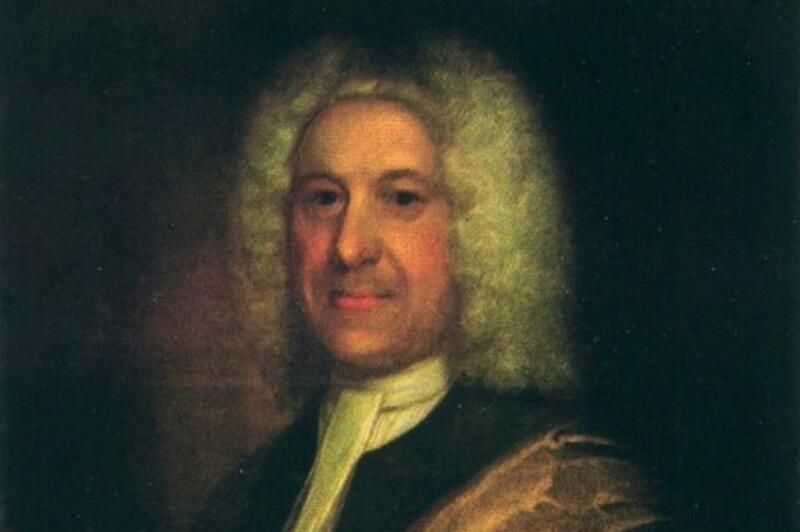 Richard Hoare was knighted in 1702, and because the Mayor of the City of London in 1712. While they appointed the first non-family chairman in 2006, the 10th and 11th generations are still involved in the running of the bank. 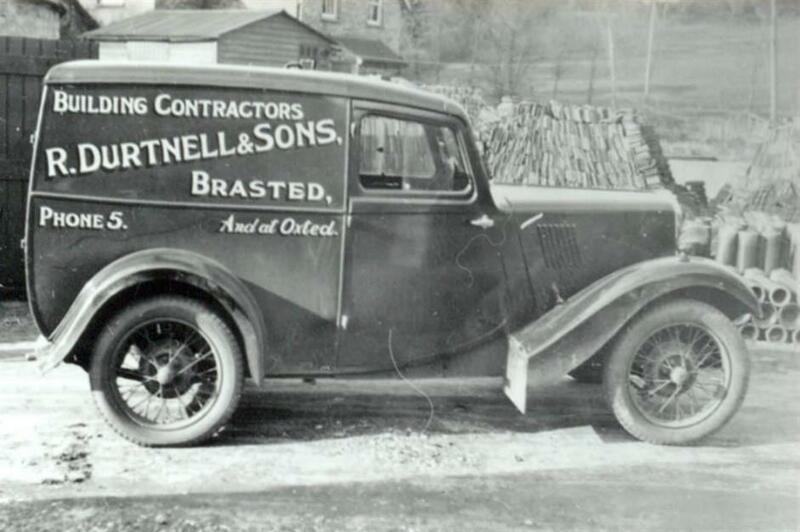 R Durtnell & Sons Ltd is Britain's oldest building company. The company has had some high-profile commissions over the past 200 years, including refurbishments at Buckingham Palace and the British Museum, as well as private residential projects. 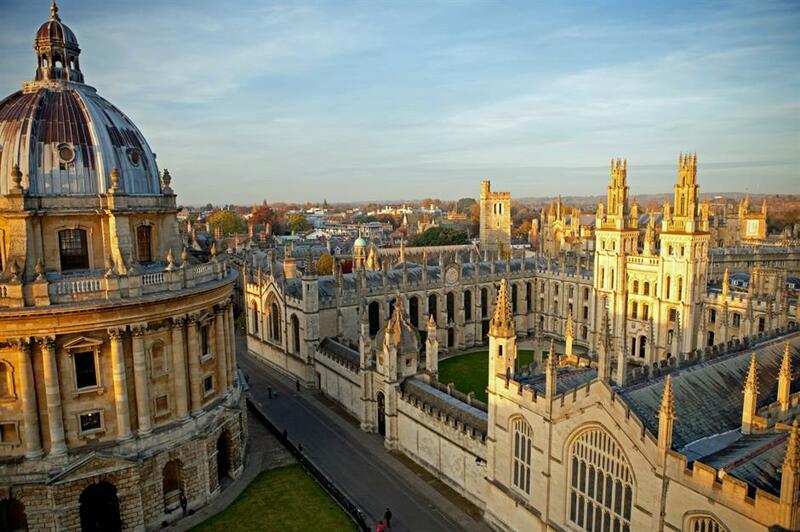 The university's publishing arm began in 1586, when its right to print books was recognised. Since then the press has printed the authorised version of the King James Bible and the Oxford English Dictionary, as well as academic and educational books. 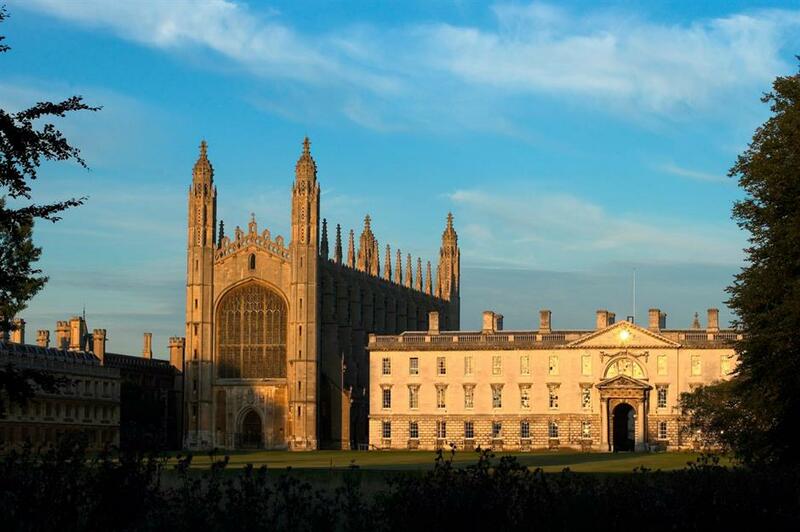 Cambridge University Press received its letters patent from Henry VIII in 1534, and published its first book in 1584, making it the oldest publishing house in the world, just pipping Oxford to the post. The press has since published the likes of Stephen Hawking and Isaac Newton. 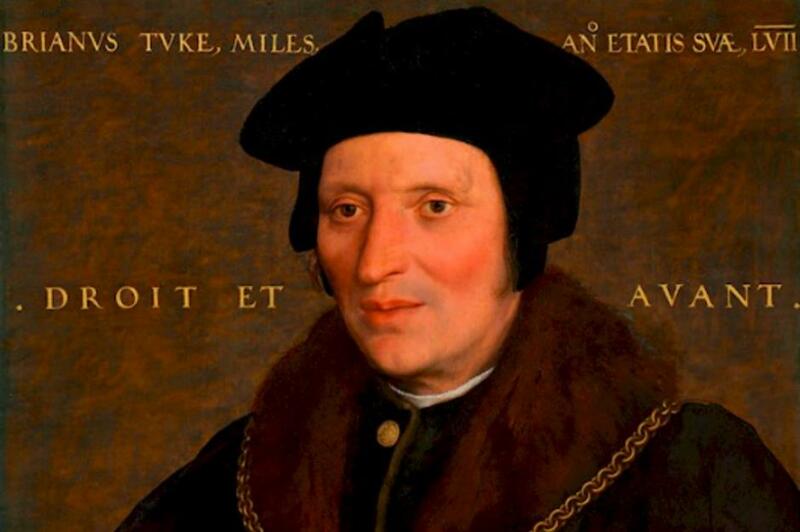 The Royal Mail began in 1516 when King Henry VIII knighted Brian Tuke (pictured), the first Master of the Posts. Tuke used his influence to establish post towns across the country. But it wasn't until 1635 that the postal service was used by those other than the king and the court. In 1840 the introduction of the more affordable penny post saw mail volumes leap from 67 million in 1839 to a whopping 242 million in 1844. 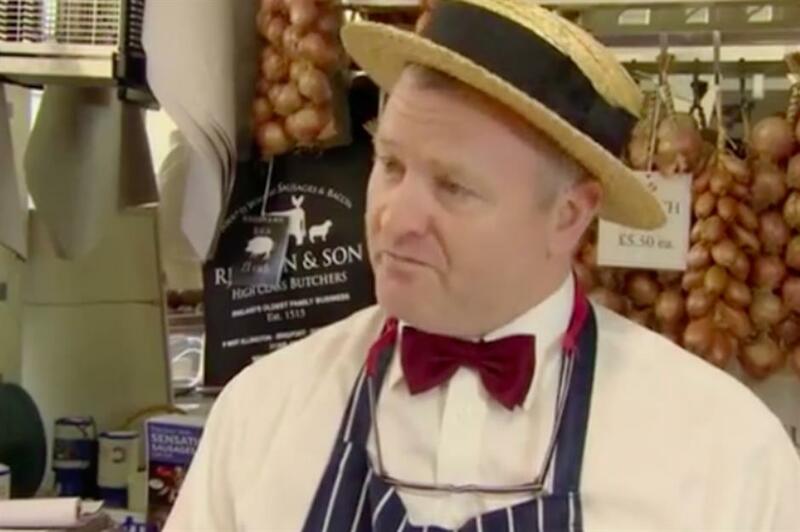 This butcher's shop in Dorset has been running for just over 500 years. What's more remarkable? It has remained in the same family all that time, over 25 generations. Currently Richard Balson (pictured) runs the butcher's alongside his brother-in-law Rudi Boulay. The Shore Porters Society was originally made up of a group of porters, or 'pynours', who worked at Aberdeen Harbour. They formed one of the first ever co-operatives, which was a semi-public body until 1850 when it went fully independent. 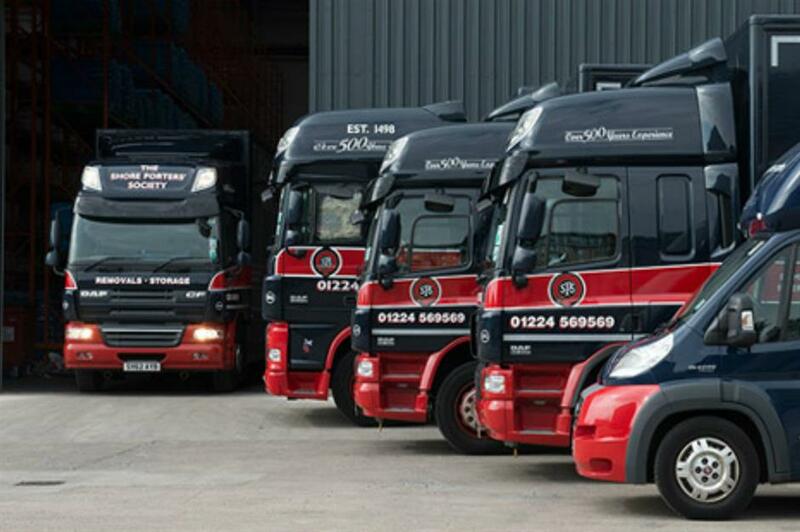 Today it runs its fleet of 30 removals lorries and vans from Aberdeen and Richmond-upon-Thames, London. 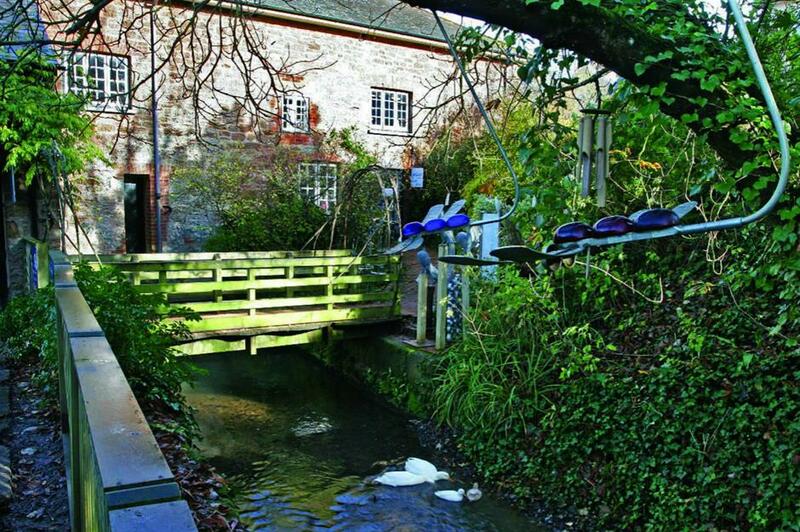 The earliest recording of the Otterton Mill is in the Domesday survey of 1068. 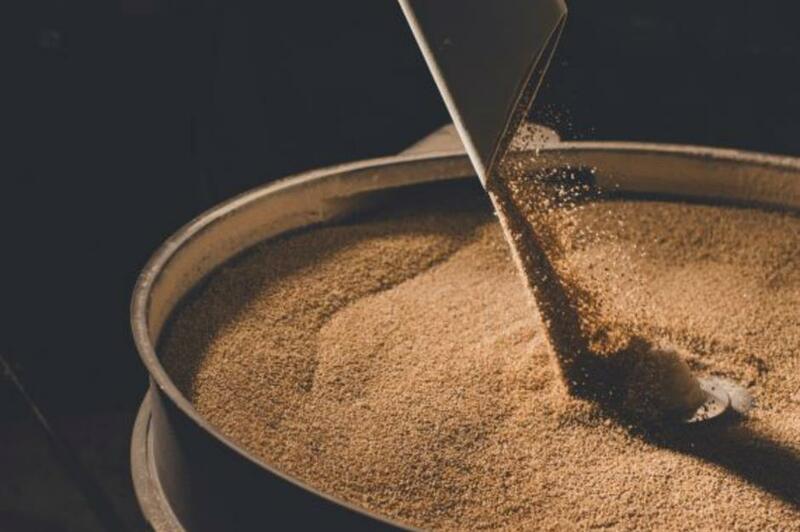 The mill has been grinding wholemeal flour almost continuously for over 1,000 years. There was a period where the mill fell into disrepair and milling stopped in 1959, but this was restored in 1977. Carol and Chris Wright bought the mill in 2015 and, as well as letting visitors come to taste the mill's flour, they host music events in the summer. The Royal Mint has over 1,100 years of experience in creating coins and medals, and today it works globally for around 60 countries. That said, the first priority and responsibility of the government-owned company is providing the UK with its coins.